One of the more negative aspects of the Xbox 360 originally was with some MMO’s like Final Fantasy XI required you to pay a subscription fee on top of an Xbox Live Gold subscription. 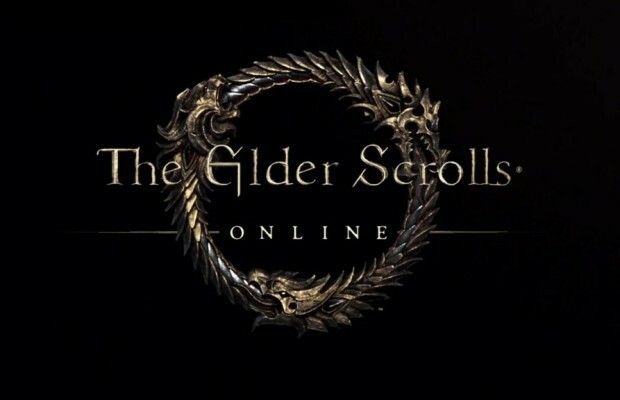 Now that we’re entering the next generation and Bethesda is releasing The Elder Scrolls Online, if it comes to Xbox One, will it require it? Bethesda’s subscription model for The Elder Scrolls Online is set at $14.99 a month. Having to pay an additional $10 on top of that would be a huge bummer in addition to already buying the game itself. It’s still coming to the PlayStation 4 sometime next year. Let us know how you feel about Bethesda and Microsoft in the comments below or post on our Facebook or Twitter.